Orthodox Rabbinical School, Yeshivat Chovevei Torah’s (YCT) grant proposal to engage with the American Muslim community throughout the 2017–2018 academic year was conceived of by YCT student Sam Englender ’18. 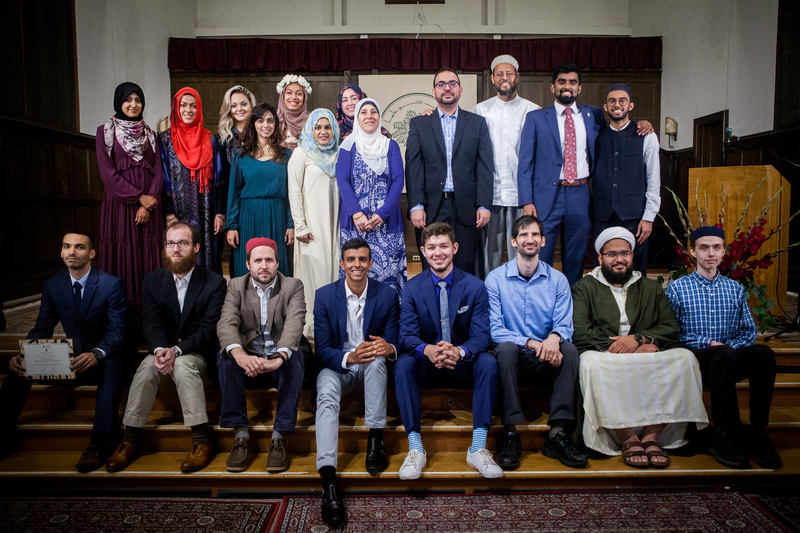 In the summer of 2017, Englender participated in a Quranic Arabic program, a six-week intensive program with more than 50 students. More than 90% of these students are Muslim, which provided a unique opportunity to build a social network within the American Muslim community, allowing for joint consideration of how American Jews and Muslims can work toward mutual support most effectively. This experience has prompted internal discussion of Jewish-Muslim relations at YCT in real time. An open-source, interfaith resource bank is being developed, which will allow students and faculty to collaborate and share sources for use in lectures or interfaith programs. Finally, Englender and YCT have hosted three scholars or leading personalities from the American Muslim community as guest speakers in a series of “Gendler Grapevine Dialogues,” conversations designed to highlight shared interests or concerns and cultural points of contact between Jews and Muslims.